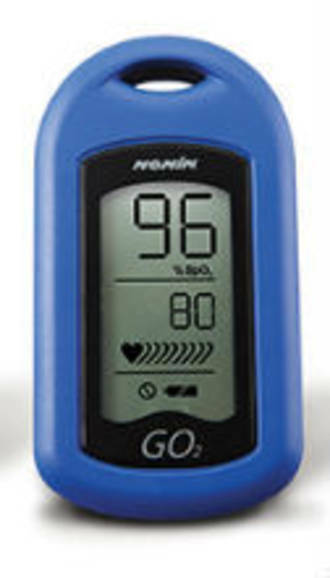 Nonin Medical are based in the USA and invented pulse oximetry. 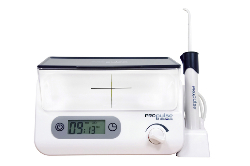 Their oximeters are simply the best you can buy with clinically proven greater accuracy and true reliable readings even where there is low perfusion or movement. The fingertip model is suitable for spot monitoring of Sp02 and pulse rate giving you an easy to use and cost effective oximetry option.